Innovatively designed to suits the todays high-end storage needs that facilitates every PC storage requirements. 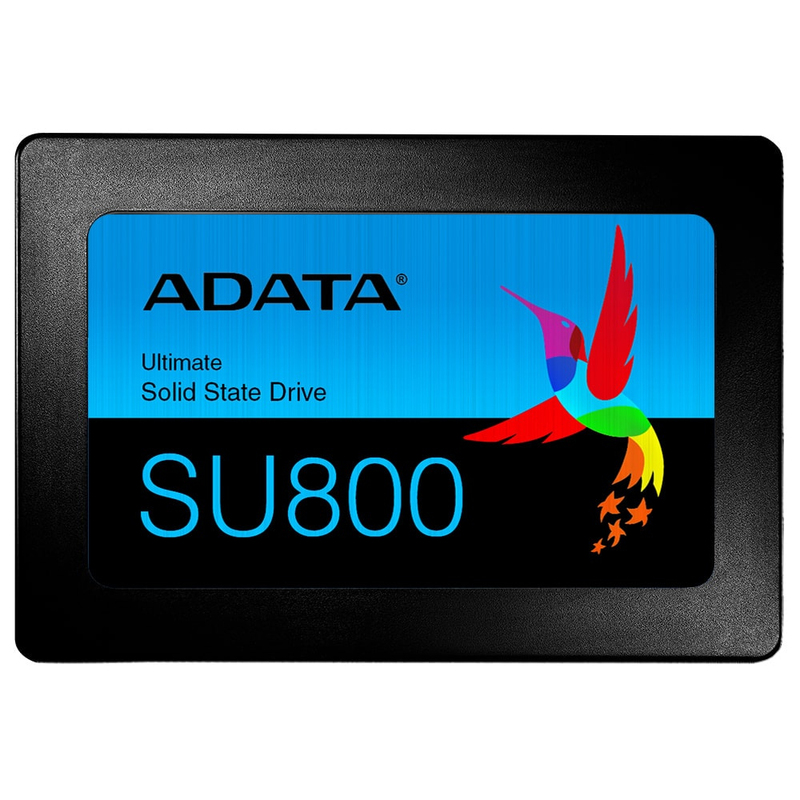 These SSDs offer customers great value per gigabyte without sacrificing performance. In addition, an on field testing and qualification program ensures that our drives are rugged enough for any need.